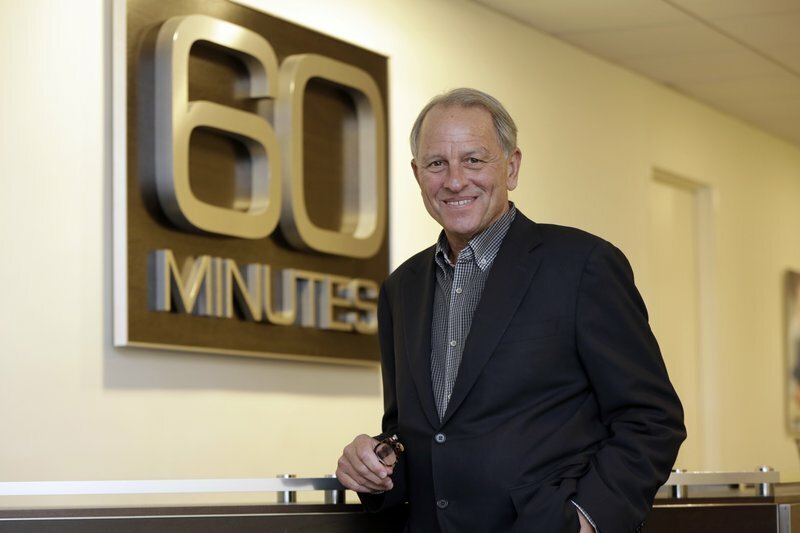 NEW YORK (AP) — CBS News reporter Jericka Duncan says she felt threatened when “60 Minutes” boss Jeff Fager sent her a text message to “be careful” when she questioned him about reports that he tolerated an abusive environment at the newsmagazine. Duncan said Thursday on “CBS This Morning” that “this was someone who held an enormous amount of power here and I was shocked” to get the message. Duncan said she received Fager’s message after she started to work on a story about him on Sunday, following the posting of a New Yorker story with fresh allegations that were denied by Fager.